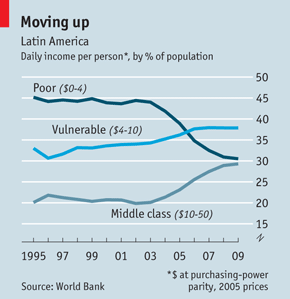 What are Latin America’s Most Competitive Countries? According to the World Economic Forum Chile and Panamá. Read the Global Competitiveness Report 2014-15 here.